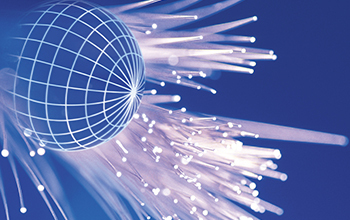 Huawei's FTTH solution uses one optical fiber network to bear multiple services, providing high speed Internet (HSI), Wi-Fi, voice, video, and CATV services for home-connected users. 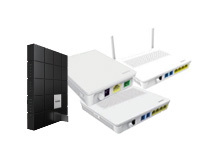 This superior solution removes the bottleneck between homes and the backbone network to implement its ultra-broadband architecture and simple, flattened network structure, facilitating easy deployment and O&M. 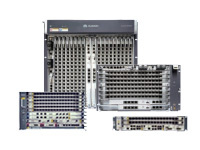 The next-generation distributed-architecture EA5800 that can be expanded. This capacity meets gigabit access requirements and ensures smooth high-bandwidth services such as 4K video. In the distributed architecture, the control and forwarding planes are separated, which ensures in-service software upgrade (ISSU) and improves user experience. The built-in vMOS probe remotely perceives video experience and fault locating, which makes video O&M easy and convenient. 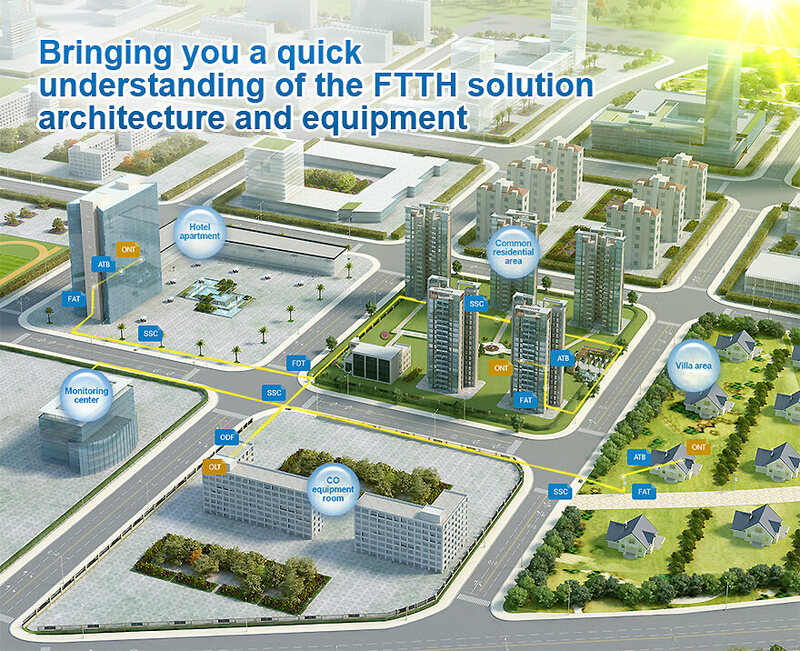 Huawei gigabit E2E FTTH has a mature industry chain and mature capabilities, and has already seen large-scale commercial use. 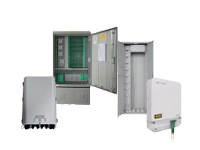 By installing the WDM1r device, XG(S)-PON and GPON signals are multiplexed and then transmitted over the same optical distribution network (ODN). This achieves smooth evolution of technologies and bandwidth, and protects user investments. The OLT supports dual control boards, dual power supplies, and multi-uplink protection, ensuring secure and reliable running. Also, it supports type B protection, which prevents services from being interrupted if a failure occurs. The FTTH O&M Assistant App integrates service deployment and O&M in a one-stop manner, enabling fast service provisioning, diagnosis, and acceptance. This solution provides fast link locating for high-volume terminal user access, improving user experience.